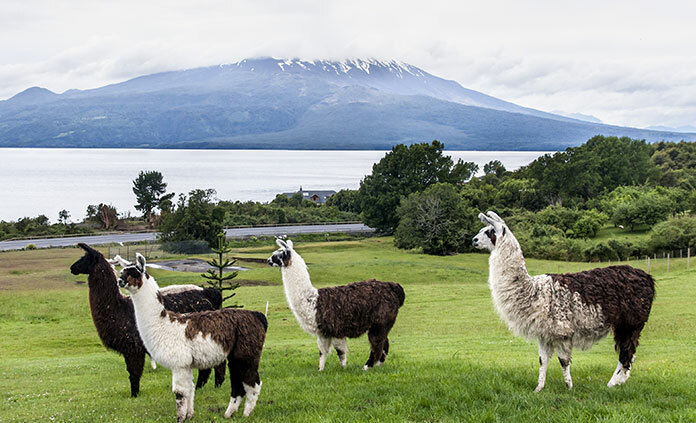 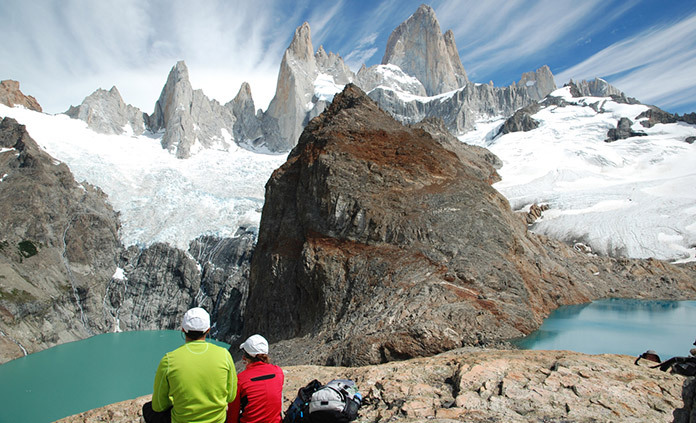 Discover the crystalline lakes and glacier-carved majesty of Patagonia. 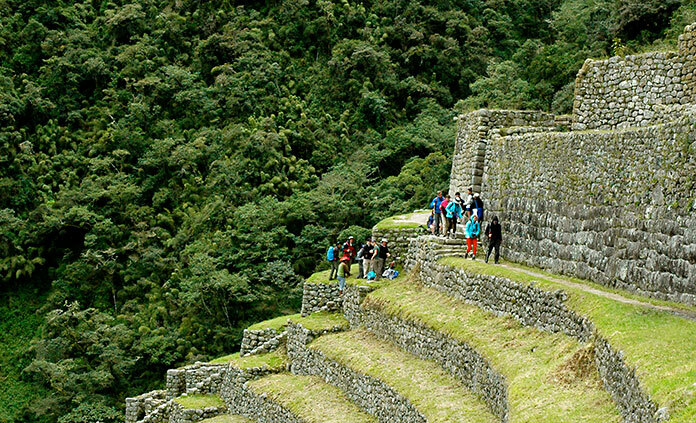 Explore the colorful markets, archaeological wonders and Andean peaks of Peru. 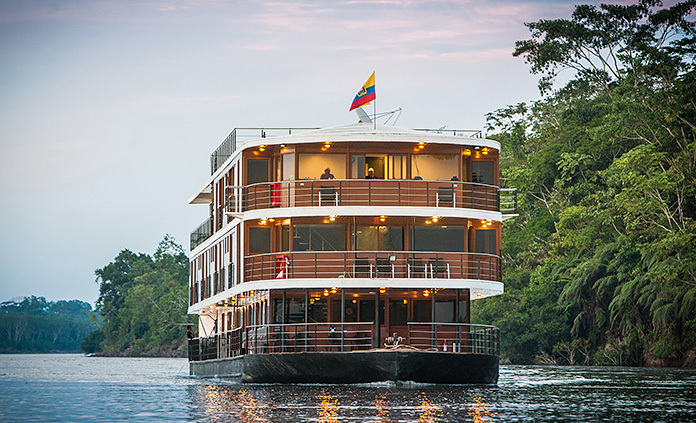 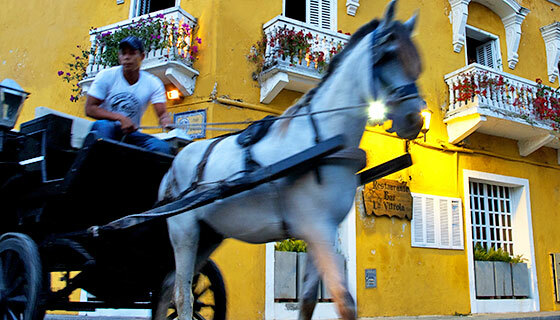 Or delve into the colonial towns, rain forests and white-sand beaches of Colombia. 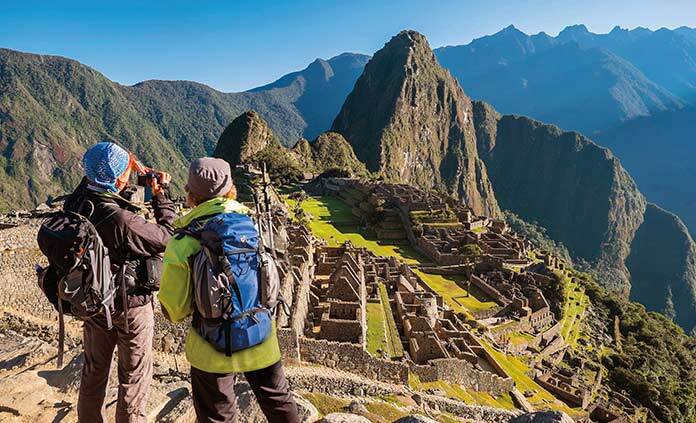 Our Walking & Hiking trip adventures invite you to enjoy each moment engaging with your surroundings and absorbing the essence of Latin America & the Caribbean.